Tags: Bobby Baldwin, MGM Resorts, Poker Hall of Fame. In 1982, Bobby Baldwin started his career as a casino executive consultant for Golden Nugget casino. He must have done well since he was swiftly promoted to president in 1984. The former poker world champ then worked with the same job post at Mirage in 1987 and 1998. In 1999, he became chief financial officer for Mirage. 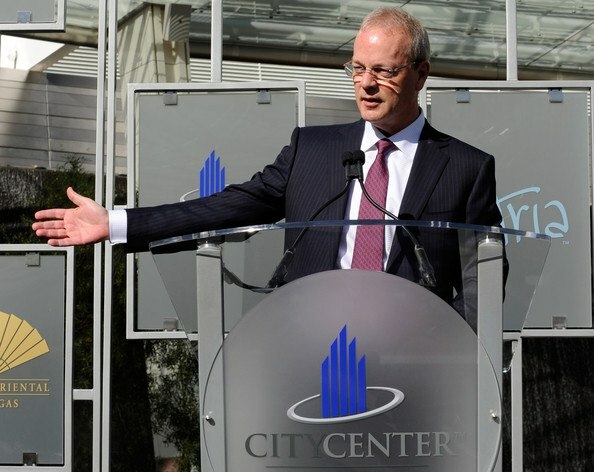 In 2005, he spearheaded the CityCenter project in Las Vegas, an operation by MGM Resorts that brought in condos, dining, and the Aria Resort and Casino to the center of the Las Vegas Strip after five years. Since then he worked as property CEO along with being CEO of the Mirage Resorts, a subsidiary of MGM Mirage. In the poker world, he's considered a living legend. The exclusive poker room at the Bellagio where the juiciest high-stakes cash games in the world take place throughout the years, "Bobby's Room", was actually named after him. Even though he has played in the room named after him many times, his favorite go-to was Ivey's Room at the Aria in recent years. He's often seen at the Aria playing nosebleed cash games along with pros such as Jean-Robert Bellande, Rick Soloman, Dan Bilzerian and even Tom Dwan. 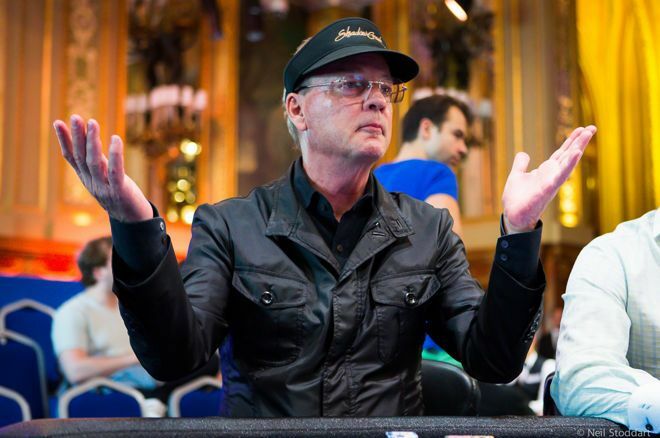 When Baldwin won the 1978 WSOP Main Event at 28 years old, he became the youngest winner in poker history, and this record was taken over by Stu Ungar (in 1980), Phil Hellmuth (1989), Peter Eastgate (2008) and Joe Cada (2009). Overall, he accumulated 4 WSOP bracelets, from 1977-1979. In 2003, Bobby Baldwin was inducted into the Poker Hall of Fame. His last live recorded cash was back in 2012 at the WSOP's Event #55: Big One for One Drop, where he finished 7th for $1,408,000. These days it is very rare for Baldwin to join tournaments, except for the occasional super high roller events. Just like Doyle Brunson, he continues to play high-stakes cash games at the Bellagio. The press release only churned out a 90-word farewell to the 78-year-old poker icon. This seems kinda off for MGM Resorts to give someone who spent almost 20 years in one of the highest posts in their company - he worked as MGM's chief customer development officer and he's also president and CEO of CityCenter. Of course, no one ever truly knows the exact reason why Baldwin is leaving the company, save for those who made the decision. However, some speculate that a rather brief press release is an indication that the two parties are not separating on good terms. It says in the press release, "MGM Resorts thanks Bobby for all he has done for the company and all he has meant to this industry and wishes him the best for the future." The press release did not even mention Baldwin's next moves, like if he's going to retire or if he is still going to play poker as a hobby. Just a short ‘thank you' message, and that's it. 11 comments for "Bobby Baldwin to Leave MGM Resorts at Year''s End"
For every elderly person comes the time to give up the job. This Bobby Baldwin has 68 years old. He has a very interesting soubriquet “The Owl” but also has 4 bracelets. It does not matter now that he has been dismissed or is his age. He must accept the situation if he has not been agreed there. that he has lived the the gambling world inside and out. Informative article, didnt know that the well known poker room was named after him. Yup, I think of this as less of a strategic move and more than something which related with his age and his overall workload. He probably moves to Florida as most of retired people do in the US. Ruined in what way? The current player crop are more ruthless and calculated than those.good old boys, so if anything they are more successfull against a wider and smarter opponents pool. If anything its harder making money out of it than thirty-forty years ago. This Bobby Baldwin is a relative with the Baldwin brothers? I know one of them was arrested for a quarrel, because of the parking spaces. Is an actor who quickly loses his temper, but i do not know why he does this thing. Alec Baldwin has an age and should be a mature man, but unfortunately he is immature.